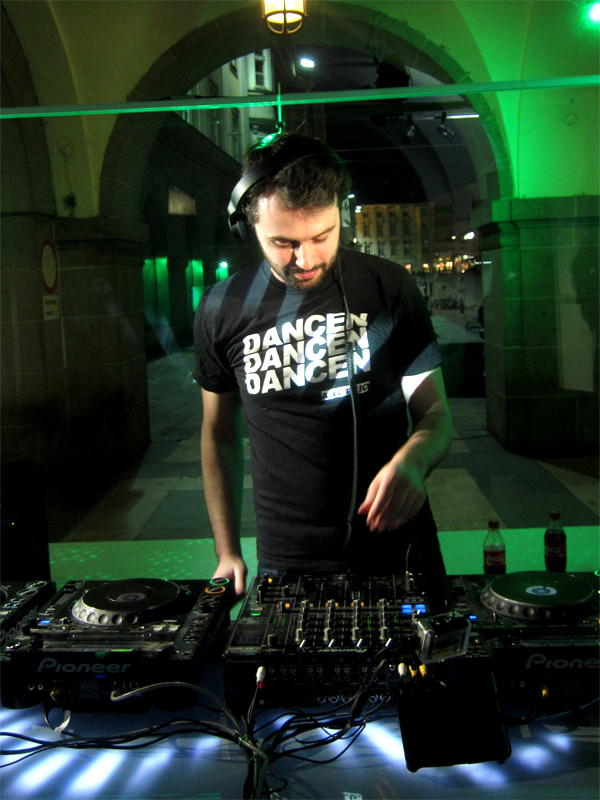 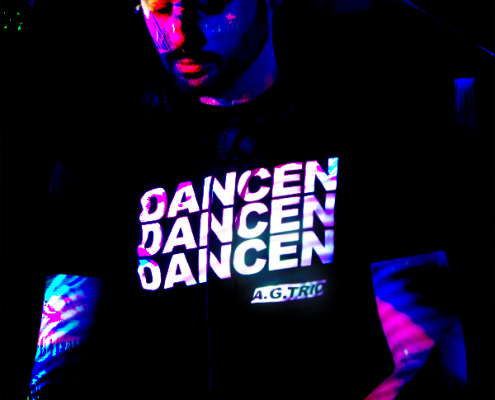 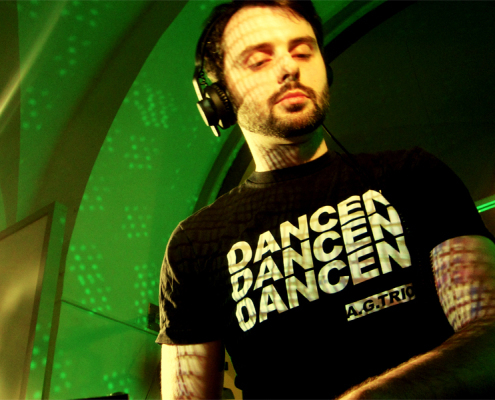 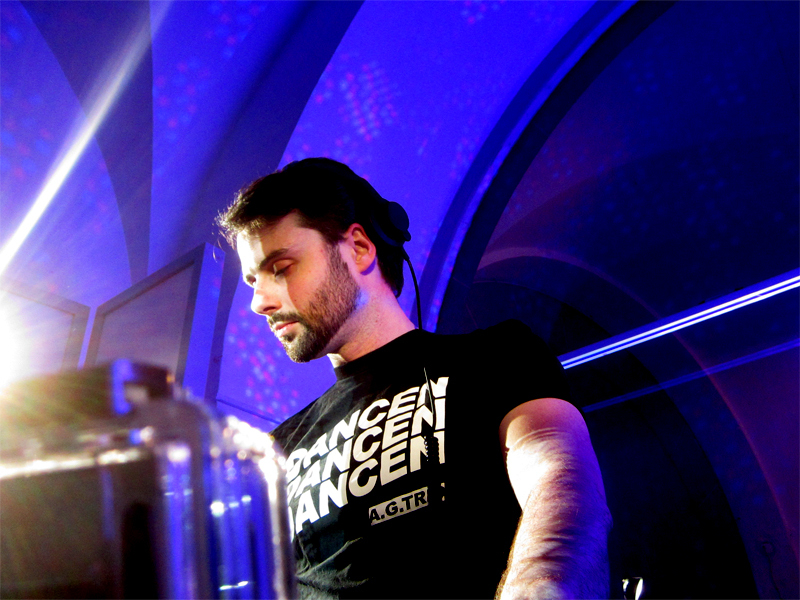 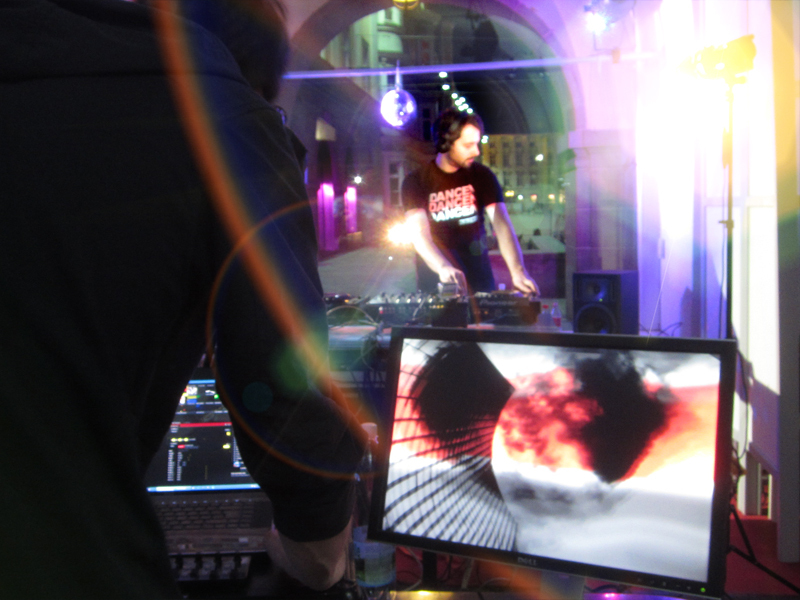 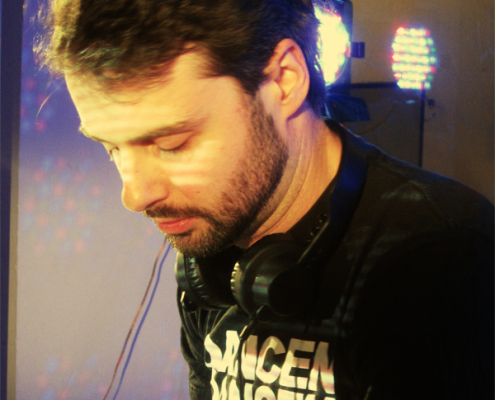 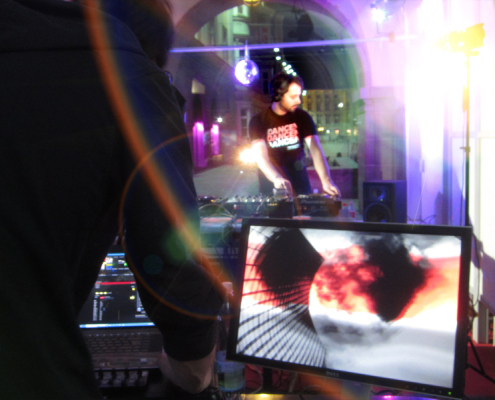 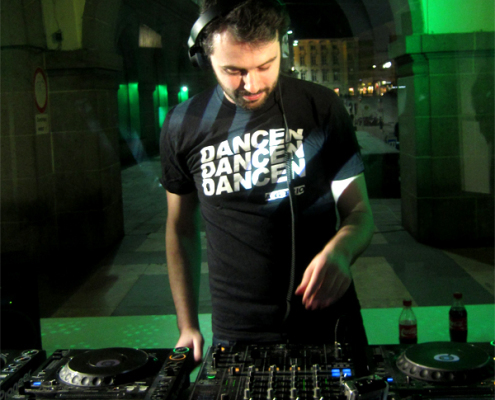 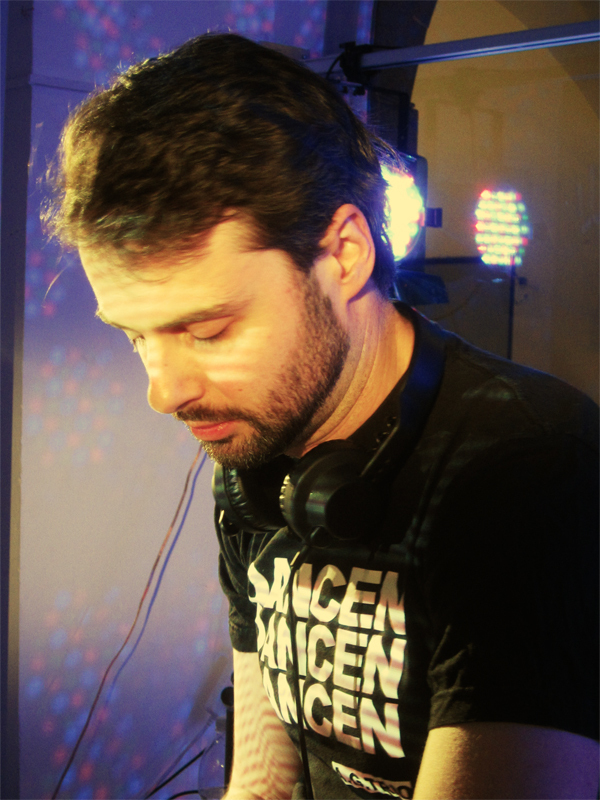 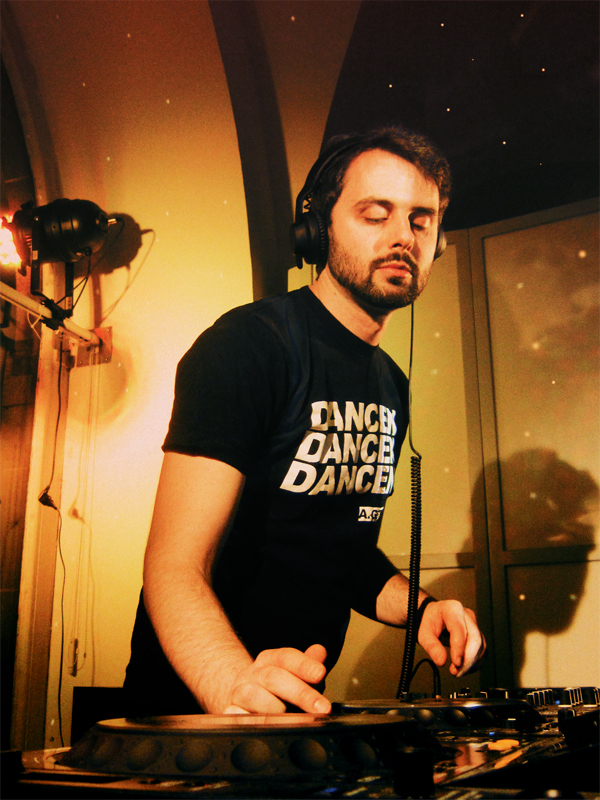 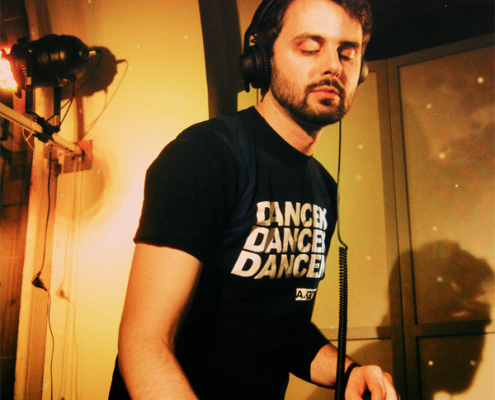 Viennese producer and DJ Aka Tell is a member of the electro house act A.G.Trio. 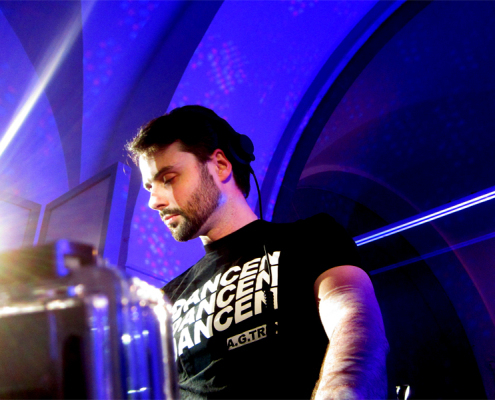 Together with Andy Korg he heads the austrian label Etage Noir Special. 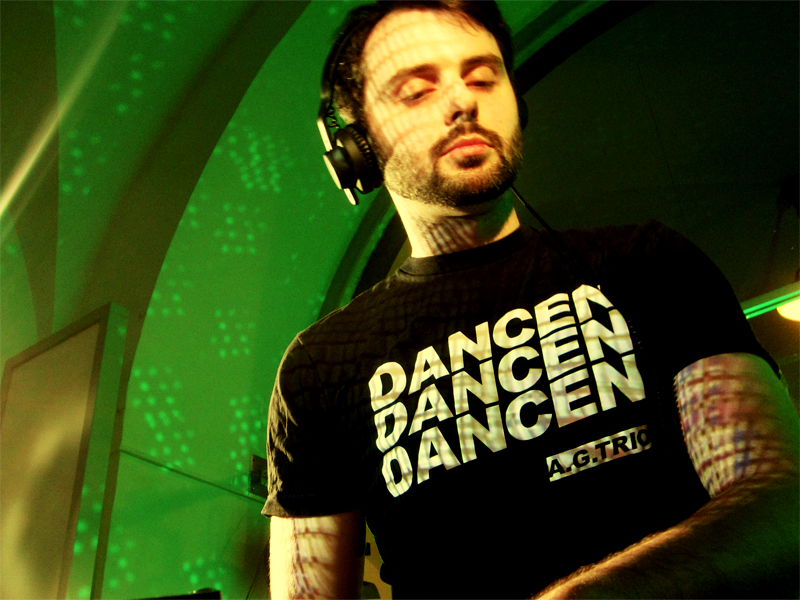 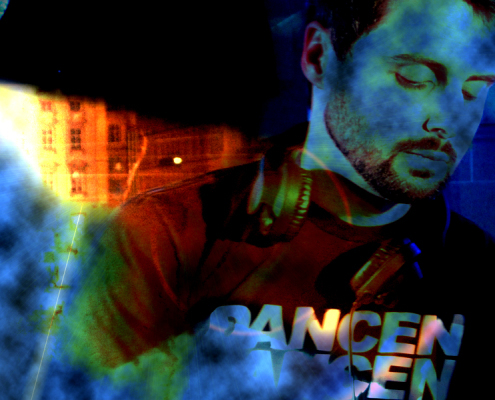 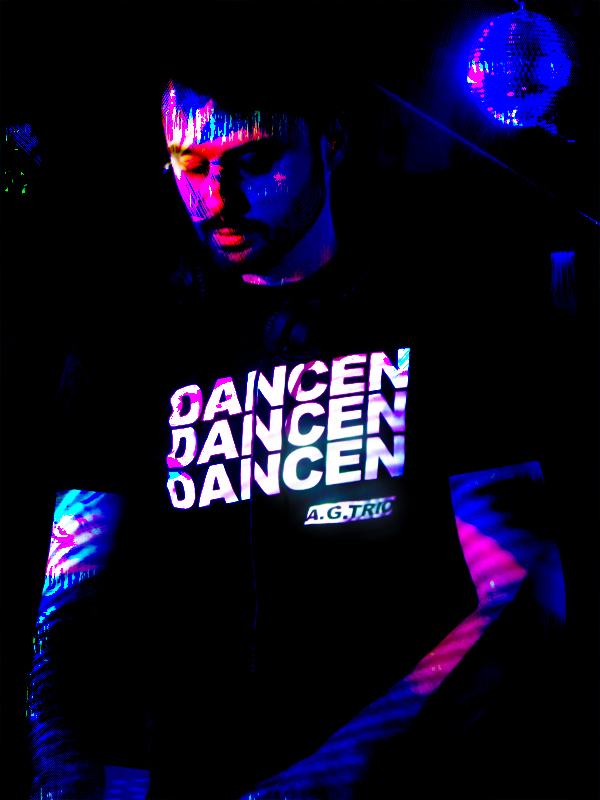 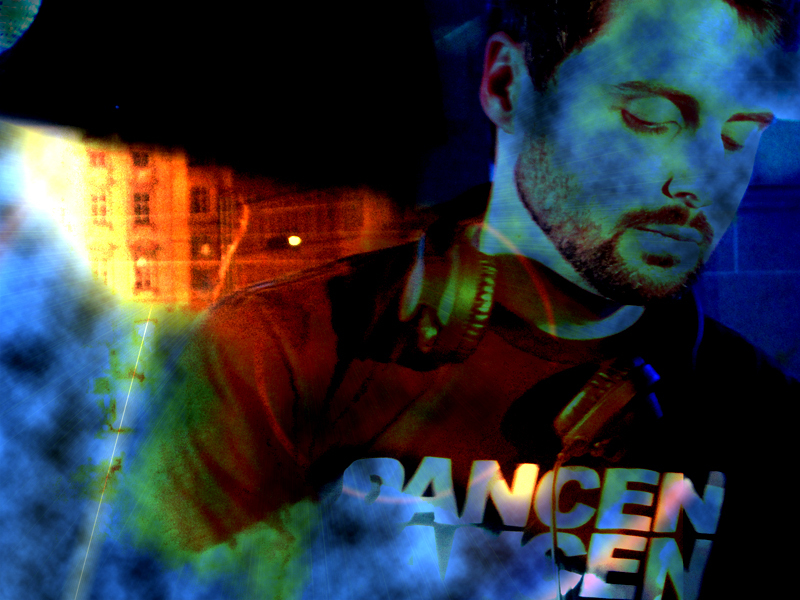 You can listen to Aka Tell´s monthly mix & text series „Hangover Sessions“ on the blog discodemons.net.